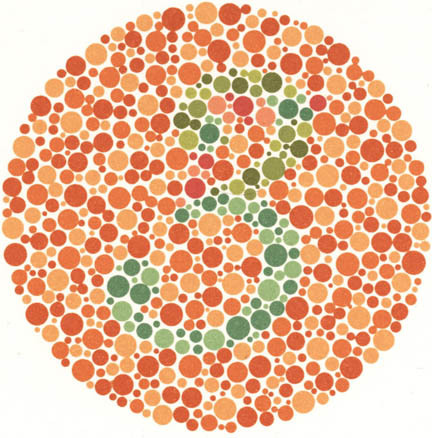 People with deuteranomaly and protanomaly are collectively known as red-green colour blind and they generally have difficulty distinguishing between reds, greens, browns and oranges. They also commonly confuse different types of blue and purple hues. 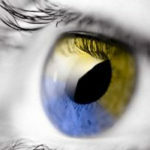 People with reduced blue sensitivity have difficulty identifying differences between blue and yellow, violet and red and blue and green. To these people the world appears as generally red, pink, black, white, grey and turquoise.